the ACE Comic Con ARIZONA (US) on January 11, 2019 ! 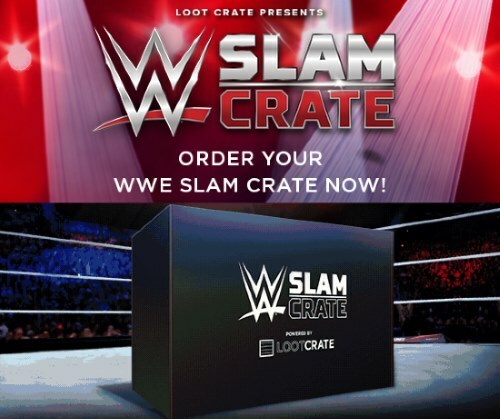 We only show Roman´s Scenes, watch the Full Documentary on the WWE Network ! 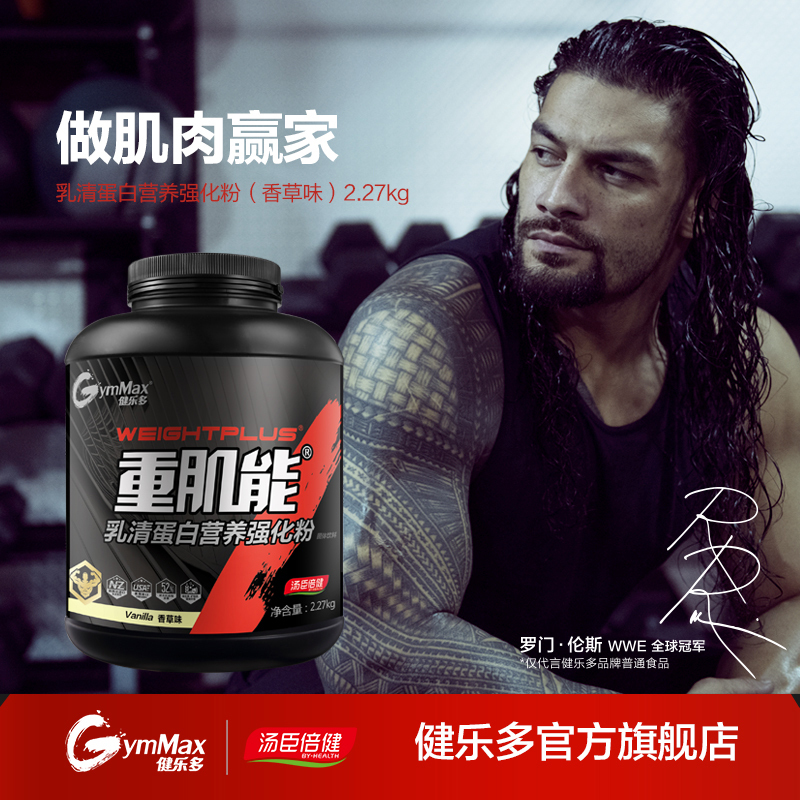 the chinese fitness & nutrition brand :: Gym Max :: ! 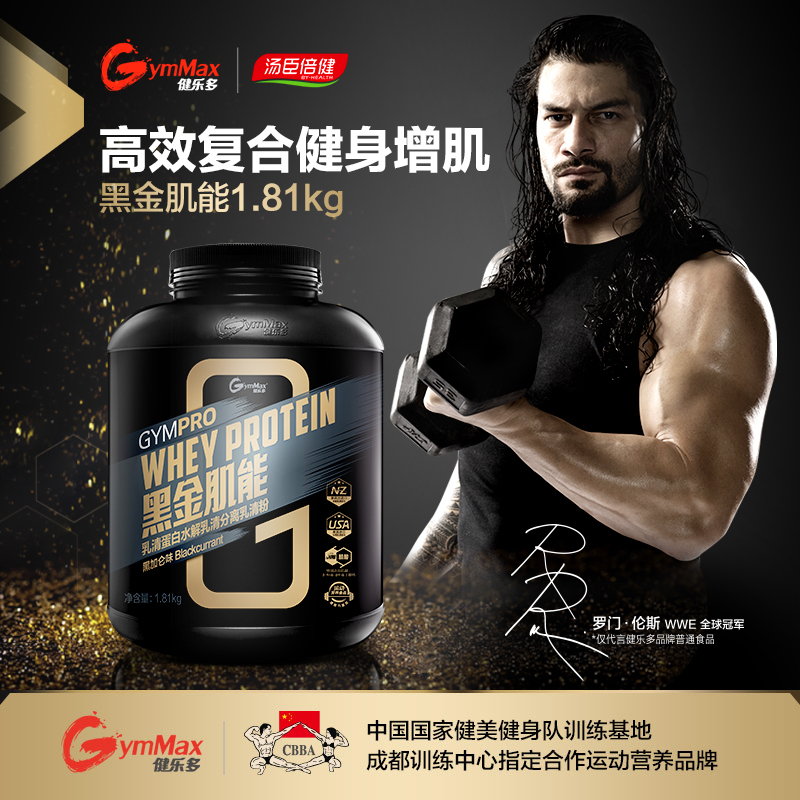 Go and visit :: Gym Maxx :: for amazing Fitness/Gym Nutrition ! 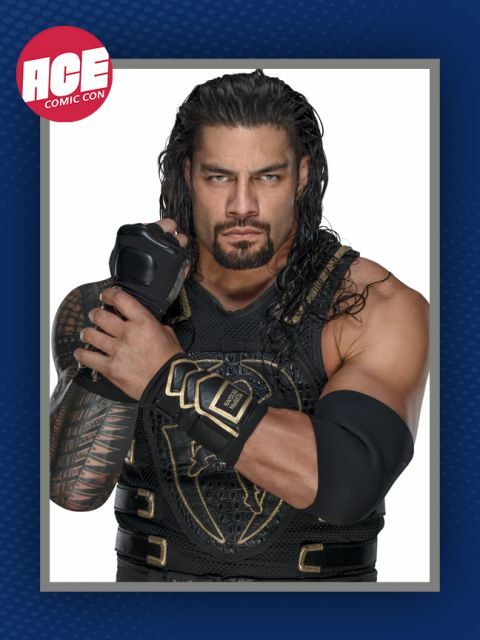 The Fitness Brand has released some Pics/Posters with the Big Dog ! Fundraiser by Jimmy´s Famous Seafood for MakeAWish Mid Atlantic ! good for Wish Kids ! Money and to which Charitys. 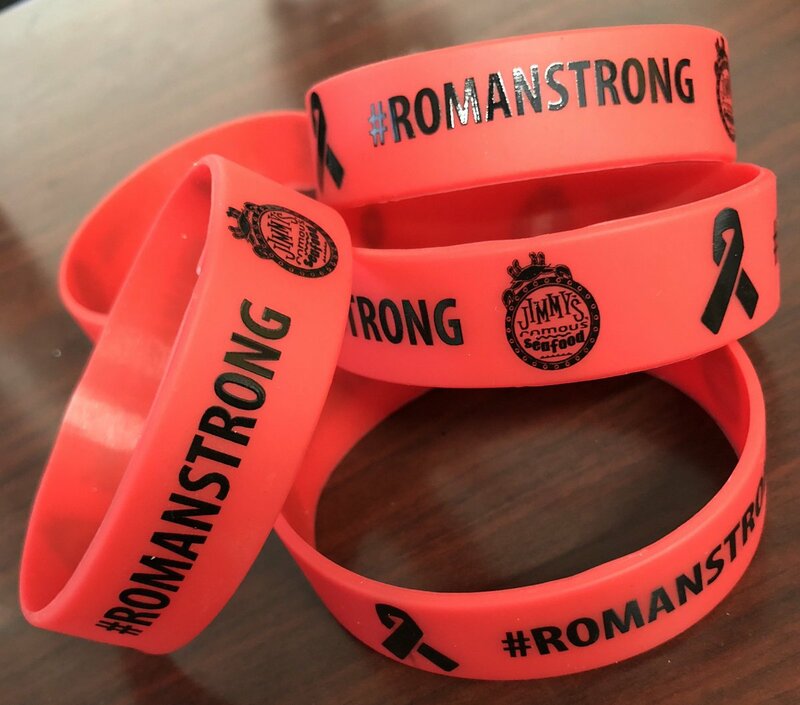 We recommend the :: V Foundation :: and the :: DKMS :: or :: LLS :: !!! 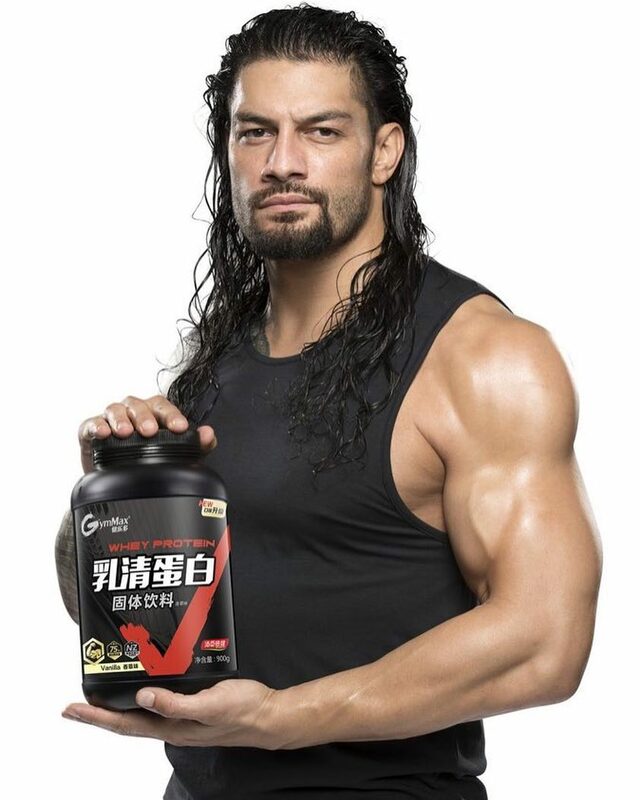 The WWE is Partner of the V- Foundation. And the DKMS and LLS are very reliable and big and well known Foundations too. We already donated Money to the Foundations and i personally registered as a bonemarrow Donor ( DKMS ) ! 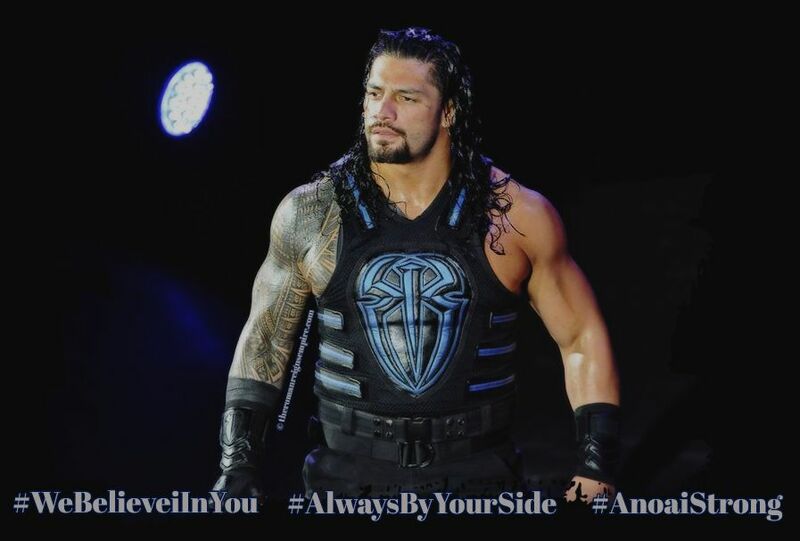 that he steps away from WWE, to get Treatment for his returning Leukemia !